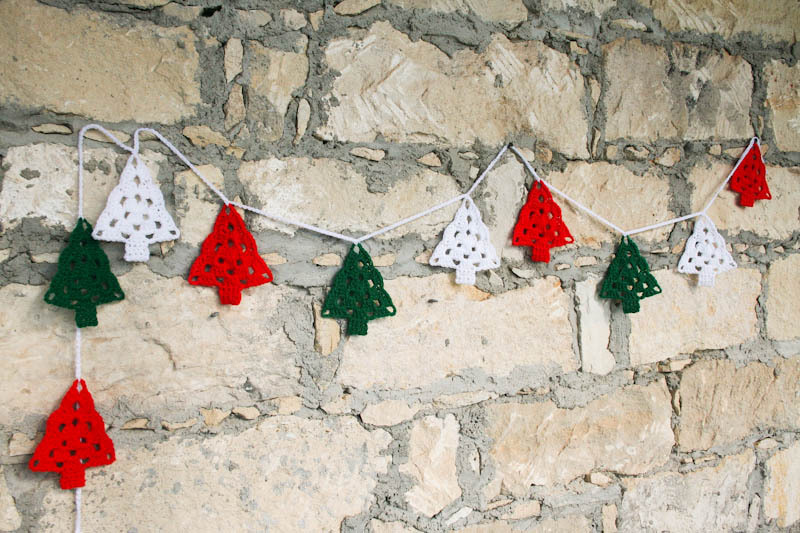 Christmas theme garland/bunting to light up your house. 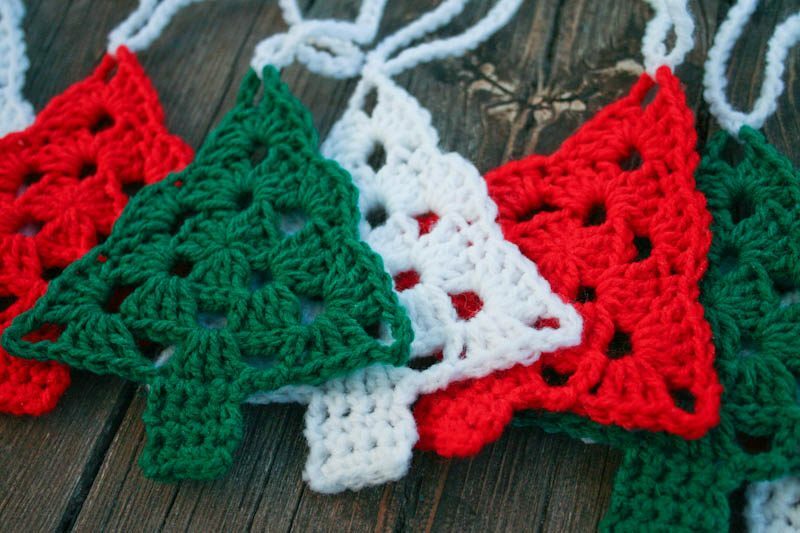 Hand-crocheted Christmas tree garland/bunting is perfect to decorate your fireplace, living room, kids bedroom/playroom or even kitchen to give Christmas vibe into your house. It’s also a great gift ideas for your friends and family. 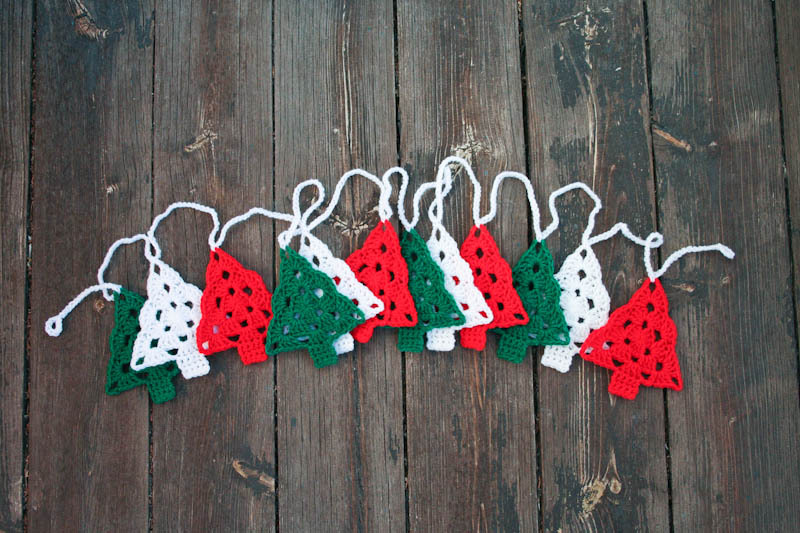 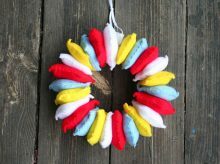 This Christmas Tree garland consists of 12 Christmas tree of 13cm (5″) tall – available in solid color or colorful – your choice. 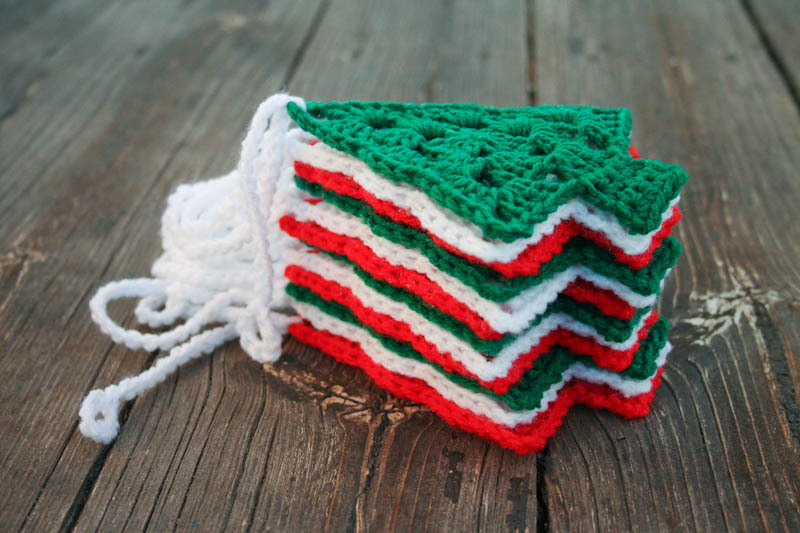 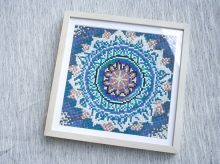 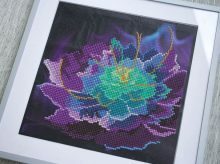 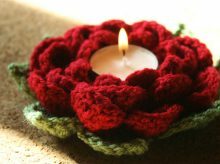 It is made with 100% Acrylic yarn and starched to keep the shape.